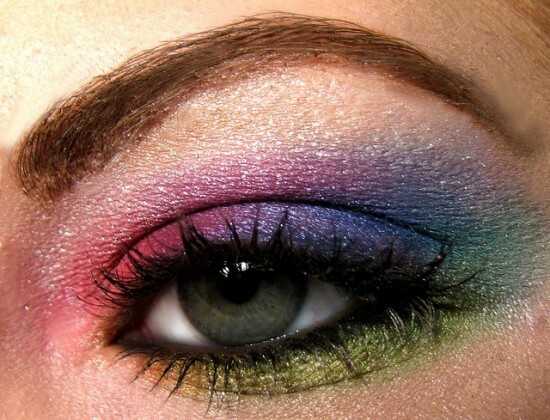 One of the things I have always loved is makeup and cosmetics. I mean, I rarely see a nail polish that I don’t seriously consider purchasing, even if just for a brief moment or a compact that I don’t want to at least look at for a moment. 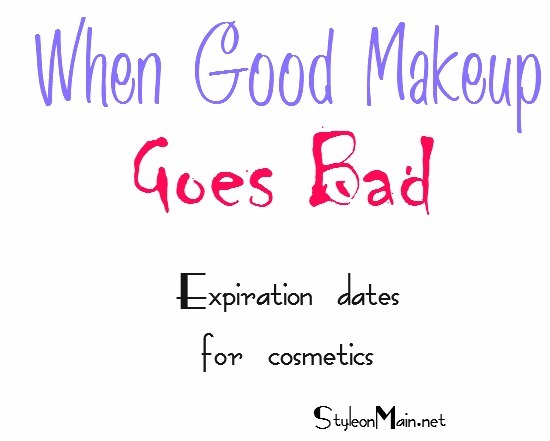 Did you know that cosmetics have a shelf life? Unfortunately, it’s true. Even if I was able to buy all the makeup I ever wanted, there’s no way I could use it before it went bad. 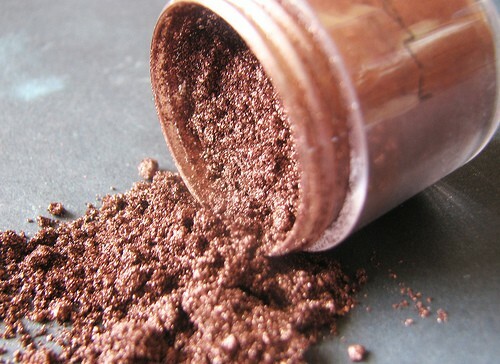 So, how do you know if your cosmetics are still safe or when it’s time to toss it? Mascara – 3 Months. I know, it hardly seems fair. You finally find the perfect tube, and it’s only going to last a couple months before you need to toss it. It’s better to be safe than sorry, especially when it comes to your eyes. Liquid Eyeliner – 3 months. This has the same reasoning as the Mascara. Bacteria love a dark, damp place. Liquid and Cream Foundation – 6 months. When your foundation starts to separate, the texture either thickens or thins out, or it develops an odor, it’s time to replace it. Powders, powdered shadows, Blush – 1-2 Years. Most powdered cosmetics all fall into this range. If you find that the compact is getting crumbly, you can’t pick up product with your brush, or you notice any other textural changes, it’s time to replace it. Pencil Eyeliners – 2-3 years. You’re constantly getting a new surface on these when you sharpen, so you’re getting rid of whatever germs may be on the surface. Nail Polish – 1-2 Years. 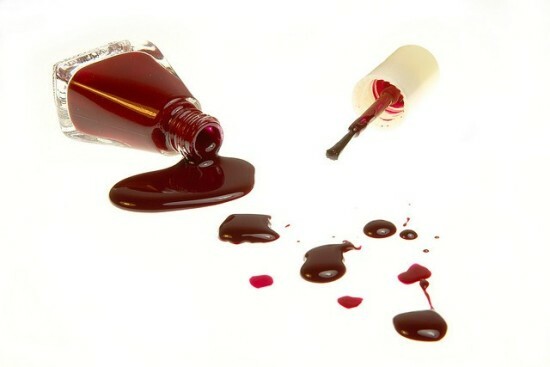 Polishes will get thick, stringy, and just basically unusable. When that happens, it’s time to toss. 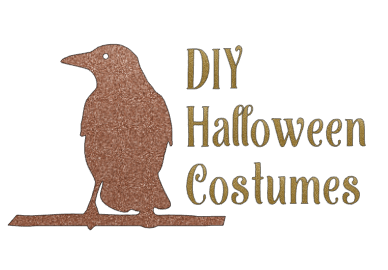 Or use for a craft project! Skin Care items – 6-12 months. Why? Because constant dipping, scooping, and exposing the contents introduces all kinds of foreign elements into the product. If your product comes in a dispenser or pump, it’s probably good for a year. Sunscreen – 6-12 months. Sunscreens are regulated by the FDA, and generally expire within a year. Once you start using the sunscreens, and taking them with you places, the sunscreens start to break down. Buy a new tube at least once a year, or when the season starts. Hair Products – 1 Year. Once you start using hair products, they begin to break down. Shampoos and conditioners get water and air in them, Keep the caps closed tightly, and they will help last longer. Aerosol hairspray lasts nearly indefinitely. Makeup sponges – wash after each use, and replace monthly, or when they begin to tear. 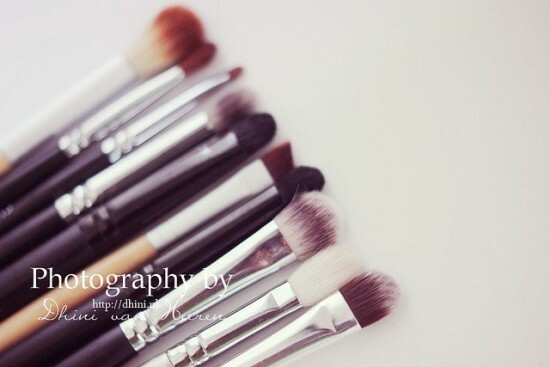 Makeup brushes – wash once a week for synthetics, and monthly for natural bristled brushes. Allow to dry thoroughly before using again. Of course, these are just guidelines. If anything changes color, texture, or develops an odor, toss it out immediately! I didn’t realize some of these things had such a short life span! I have had hand creams go bad, where I could rub my hands together forever and they just wouldn’t absorb so I stopped buying that brand since I’ve had others not do this. I use cosmetics so infrequently that I’ve had some of this stuff for years, especially nail polish but I’ve also got some mascara and eyeliners that I’ve had for years. Some not yet used at all. I haven’t noticed any problems with those yet, but I honestly use them maybe 6 times a year. Maybe that makes the difference? This is a great list and reminder. I am a makeup hoarder and I know it’s a bad, bad, bad habit!!! I guess i should go through my make up!